Next weekend marks two decades of Africa Oyé – the UK’s largest live African music festival. In celebration of the remarkable sights and sounds of the Liverpool-based spectacular, Getintothis catches up with festival organiser Paul Duhaney as he recounts his favourite moments from down the years. You may be forgiven for thinking that music hailing from the depths of Africa (and its Diaspora) would serve a somewhat niche market in Liverpool. 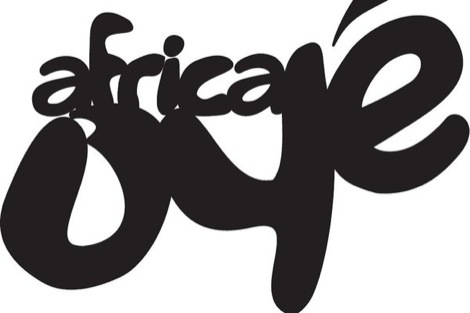 However Africa Oyé, the largest free celebration of African music in the UK, is bounding into its 20th year and showing no signs of slowing down – last year around 50,000 people flooded Sefton Park over one weekend to watch performances from some of the most exciting acts from across the globe. Artists have been coming to Liverpool since 1992 from all over Africa, the Caribbean and South America, giving the city a chance to appreciate a series of incredible acts in an unlikely setting. 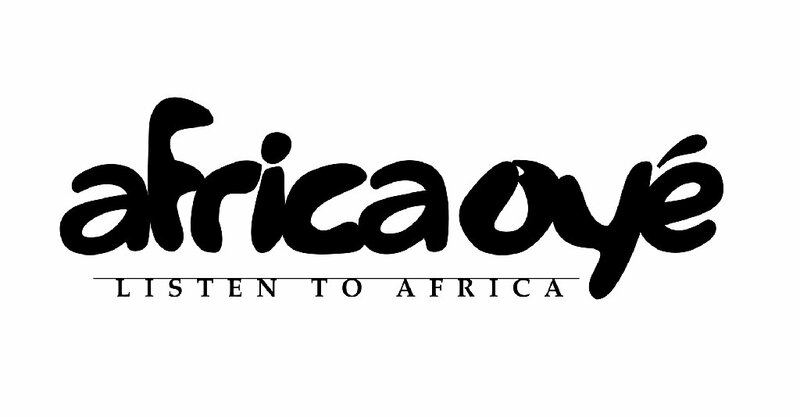 The festival has been described as ‘a true slice of Africa‘, and no one can argue with the authenticity of the performances – when listening you begin to truly appreciate the music of faraway lands and may momentarily forget that you are in fact in Sefton Park. In the past performances have showcased a variety of genres, from the well known and loved reggae to the funk-based Afrobeat and all manner of traditional music. The line-up for Oyé 2012, taking place on the June 23-24, has been released, but in anticipation of this month’s celebrations, Getintothis caught up festival organiser, Paul Duhaney, to talk about his favourite 10 artists/performances (in no particular order) from the past two decades of Africa Oyé. Tiken arrived on the reggae scene back in 1996 and his journey has been an interesting one; as a self-proclaimed risk-taker he has pushed the boundaries of the African music scene and made the world stand up and listen to him and his political ideas, having been described as ‘the voice of those without a voice‘. 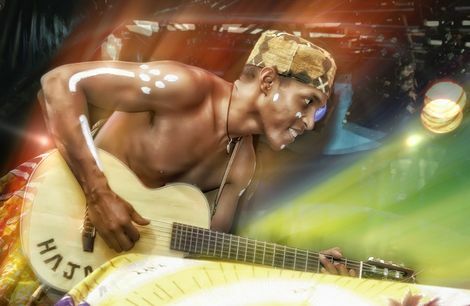 Achieving several gold-selling albums and a coveted Victoire de la Musique, Tiken he had plenty to live up to performing at Africa Oyé back in 2006, and he certainly didn’t disappoint. His passion, defiance and talent made for a spectacular performance which made Sefton Park stand still and take notice of Tiken as a worthy spokesperson. Tinawiren played Africa Oyé somewhere along the way from being a troop of desert-dwellers who built their own guitars to a Grammy-award winning group and leaders in the African music world. Who knew the music and rhythms of the Tuareg people could be so pleasant? This guitar-driven band with their roots heavily set in West African music delivered an incredible set to a full-capacity Magnet club – nearly taking the roof off – and later that week at Sefton Park in 2004, just a week before they wowed at the Glastonbury festival to widespread acclaim. These stellar performances have earned them a well-deserved place in this top 10. At least year’s festival Marcia Griffiths effortlessly proved why, after over fifty years in the game, she still reigns as Queen of Reggae. She delivered a captivating performance of well-loved reggae hits from over the years, and interacted with the crowds to create an unforgettable experience for festival-goers. A true inspiration and reggae legend. Singer-songwriter Carlou D is one of Senegal’s finest musical exports. His roots music shows traces of his hip-hop past and his stage presence is one to be admired – few can deliver such hard-hitting lyrics in such an enchanting and emotional way. He made sure his rare UK appearance at Africa Oyé was one to remember. Angolan Bonga is another African legend who has a point to make; and this he does with a powerful passion making his audience listen up. Born in Angola back in 1943 – when the country was culturally under heavy Portuguese influence – Bonga was at the forefront of the movement to bring the country back to its African roots. He came to Africa Oyé in 2006 to tell his story and you could say Sefton Park is still haunted by his unmistakeable voice and unparalleled passion. Jamaican-born Freddie McGregor started his music career at the tender age of seven and has since recorded an impressive collection of albums and shifted between musical styles – from ska to rocksteady – and into roots reggae itself, becoming one of its finest exponents. His performance in 2009 only further proved that McGregor is one of the most respectable and durable artists on the reggae scene. This mizik rasin band from Haiti are full of traditional Caribbean and Haitian rhythms and took Africa Oyé by storm in 2010 with their rock / reggae performance. With a Grammy-nominated album under their belt the band are going from strength to strength. It is seven years since Ba Cissoko performed at Africa Oyé yet they still come to mind when putting together a list of top performances at the festival. 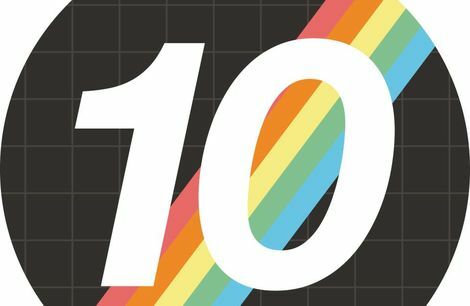 The beauty of this band’s music lies in its variety – the listener can pick up everything from salsa to jazz in their music, so there was something for everyone when they took to the Sefton Palm House in 2005. The Soul Brothers helped to define the music scene in South Africa and their career spans over an impressive 30 albums. Still stars in their home country, the band performed in Liverpool back in 2003 and enthralled the crowd with their mbaqanga (African jive). This 12 piece band definitely knows how to keep a crowd entertained, and how to keep a tradition fresh and relevant. Some may argue that this horn-driven Congolese rumba should stay in its heyday of the 60s and 70s, but Dizzy and his band have kept the music of the great Franco alive – and kept the crowd dancing, delivering a memorable performance in 2008.